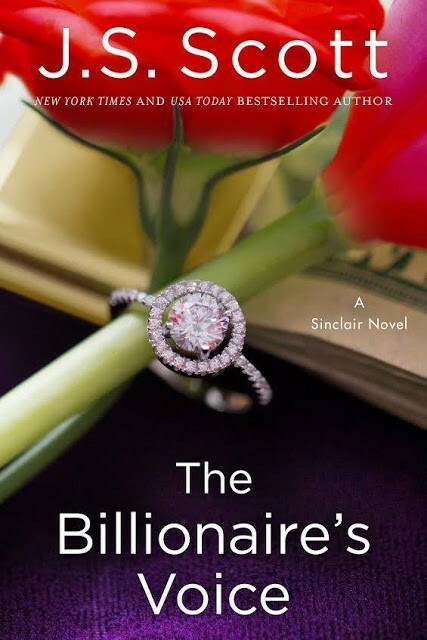 This entry was posted in Contemporary, Cover Reveal, Romance and tagged contemporary-romance, j-s-scott, the-billionaire's voice, the-sinclair-series. 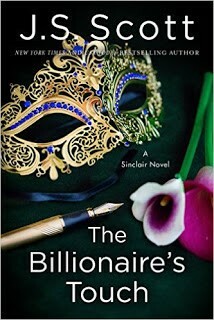 It’s a pleasure – looks like a fab read! 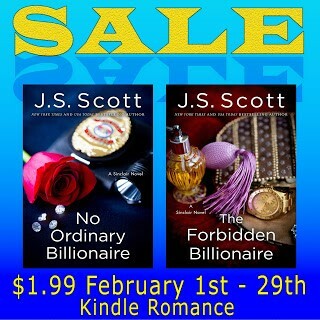 Fantastic books for romance readers!!! Can’t wait to read this one❤️ such a beautiful cover. Yay !! I just can’t wait… I’m so excited! !